With the skillful fermentation of each plot of Tannat and the philosophy that less is often more in making fine wine, Artesana has fashioned the quintessential Tannat. The 2013 Artesana Tannat is a beautiful, robust, potentially long-lived Tannat that opens up with a heady bouquet of ripe black fruits, cedar and spice tempered by subtle earth tones. Although delightfully scented and intriguing in aroma, the 2013 Artesana Tannat truly comes to fore on the palate, where it offers up plenty of mouth-filling flavors in the form of black and red fruits infused with hints of dark chocolate, aromatic bark and ripe tannins, all of which come nicely wrapped in toasty oak from an 18 month hiatus in small French and American oak barrels. Artesana’s decision to give their Tannat 18 months in oak followed by an additional 6 months in bottle before release has resulted in a generous, polished style of Tannat with a broad mid-palate and a savory, lingering finish.  Serve the 2013 Artesana Tannat cool (60-64°F) after thirty minutes or more of aeration. Too bad only 600 cases of this wine were made. Enjoy! Uruguay, like neighboring Argentina and Chile, thrives on pairing its rich red wines with some of the planet’s finest beef. With that in mind, we can think of no better accompaniment to Artesana’s robust 2013 Tannat than beef, preferably in the form of a juicy sirloin steak or prime rib. Short ribs and sliders offer wonderful accompaniments, too. Yet, strong cheeses, charcuterie, red sauce pasta dishes, and roasted and grilled lamb pair beautifully with this wine as well. Grilled Italian sausages and a host of vegetarian specialties, including a vegetarian paella or cassoulet, provide other tasty accompaniments to this special wine. And many of us would be hard pressed to find a finer accompaniment to almost any eggplant and tomato based dish than the 2013 Artesana Tannat. Is anyone in the mood for Eggplant Parmigiana? Enjoy! Editor’s Note: In 2013 Artesana was named Uruguay Winery of the Year by the New York International Wine Competition. Uruguay, a South American oasis of peace and stability, has been making good wine for centuries, most of which heretofore has been consumed by the small but prosperous local population. Yet, in recent years the rich full-bodied wines of Uruguay have begun to flow north and find favor in “El Norte.” In the last five years, the trickle has become a steady flow, as new and longtime producers in Uruguay continue to raise the quality bar and embark upon the search for additional markets for their country’s distinctive wines. Yet, unlike Uruguay’s South American neighbors Argentina and Chile, Uruguay is a country of small-scale, family-owned wineries with a European winemaking tradition. And as an added note, Uruguay is considered to have one of the purest vineyard environments in the world, ranking 3rd after Norway and Finland in the Environmental Sustainability Index (ESI) in 2005. Artesana appears as one of Uruguay’s new and most exciting small estate wineries. It is located in Uruguay’s acclaimed Canelones winegrowing region, where the temperate coastal Atlantic climate produces growing conditions that are often compared to that of Bordeaux. Artesana is owned by an engaging American woman, Leslie Fellows, and her uncle. Award-winning Uruguayan winemakers, Analía Lazaneo and Valentina Gatti, handcraft iconic wines that express the unique terroir of the estate vineyard. Wines are made in small lots with minimal intervention, allowing the character of the fruit to be expressed. As the estate’s name implies, Artesana is truly an artisanal affair, as all of Artesana’s handcrafted wines are made with 100% estate-grown grapes and showcase Uruguay’s distinctive terroir and its signature grape variety – Tannat. In addition to growing glorious Tannat, Artesana produces excellent Merlot and Zinfandel from the estate’s 20 acre vineyard. 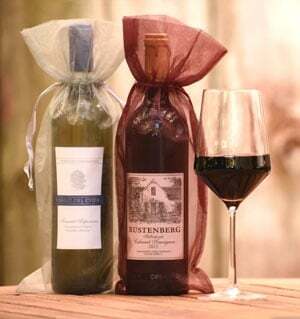 Artesana currently releases two exceptional Tannat based wines, a 100% Tannat (this month’s feature) and a Tannat/Merlot. Next year, Artesana will release a Tannat/ Merlot/ Zinfandel blend that we have been eagerly awaiting. In addition, Artesana’s vineyard is completely hand-farmed using sustainable Integrated Pest Management (IPM), and low-input, dry farming to maintain the long-term health of the land. Vines are meticulously tended to produce low yield, high quality fruit and are field-selected and hand harvested. Moreover, all of the estate’s Tannat wines are brought up in a combination of French and American oak barrels and are bottled unfiltered and unfined. Tannat hails originally from southwestern France where it has long figured in the wines of Madiran and the legendary “Black Wine” of France known as Cahors. The word tannin derives its name from the Tannat grape, which should tell us something about Tannat: it produces full-bodied, age worthy wines with considerable tannic backbone. Alone or when blended with Merlot or other vinifera varietals from wineries such as Artesana, Tannat delivers a lot of bang for the buck. In centuries past, Tannat traveled to Uruguay where the deeply colored varietal produces full-bodied wines with dark fruit flavors and exotic spicy tones. As it does throughout Uruguay, Tannat rests at the heart of Artesana’s winemaking program along with the conviction that great wine starts in the vineyard.